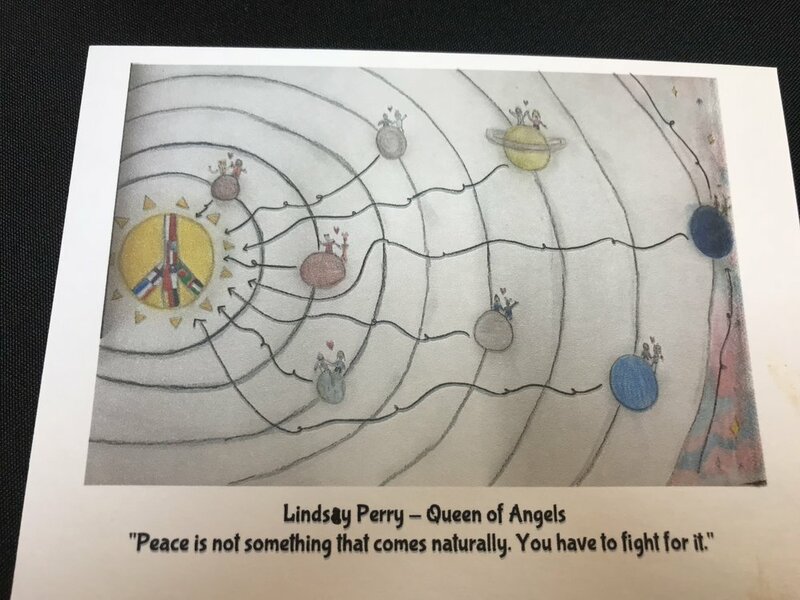 ROSWELL LIONS CLUB JUST ANNOUNCED a theme for the 31st Annual Lions Clubs International Peace Poster Contest for middle schoolers. Posters will be judged at the beginning of November. Last year the winners were Eve Heslin from Elkins Pointe Middle School and Lindsay Perry of Queen of Angels Catholic School. The theme last year was “The Future of Peace”.